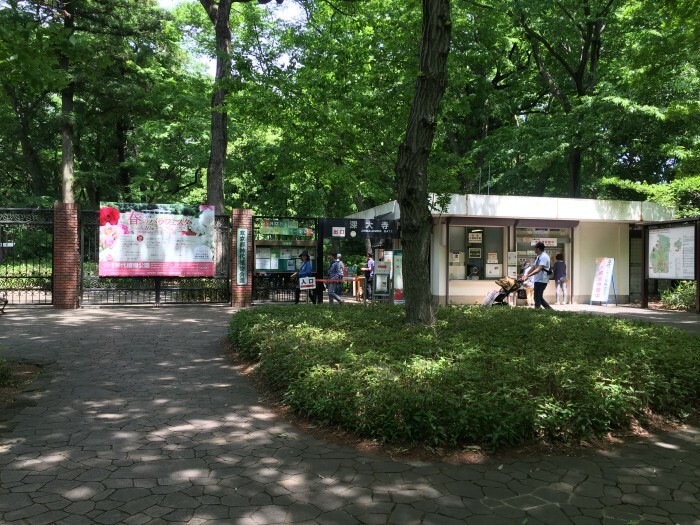 Next to the Jindaiji Temple (that I introduced in the previous post) , there is a Jindai Botanical Park! When I visited this exhibition, I could see various roses from abroad and couldn’t see all of them. Because the exhibition area was huge and so many roses! 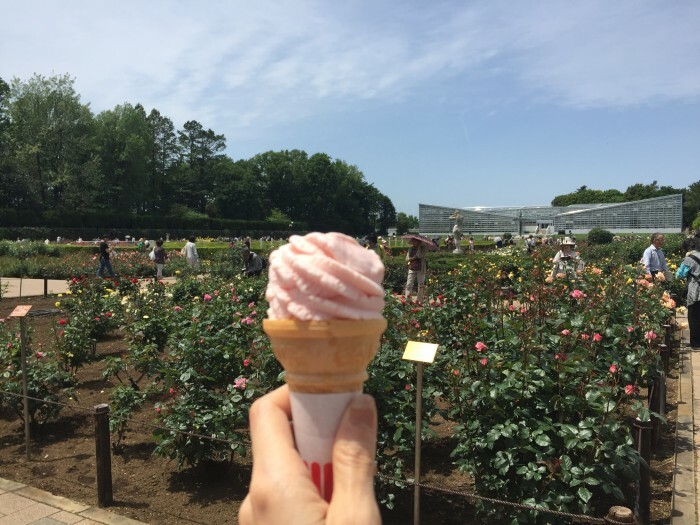 *Until the 29th of May, you can enjoy the World Rose Exhibition in the park. People were trying to take their best photos with using the big and professional cameras! For more photos, please check the YJC’s Facebook page!